According to Mr. Emmet Feerick RIP, a local Auctioneer, in September 1994 Lavally House at Ballinrobe in Co. Mayo was for sale. It was part of the Lord Lucan estate, which he constructed about 100 years ago as a residence for his agent. 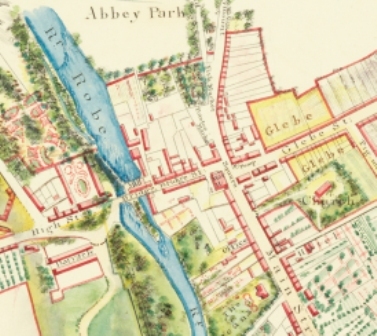 Ownership of the property subsequently passed to the family of a Scotsman named Simpson, who was one of the pioneers of stall-feeding in the Ballinrobe area. 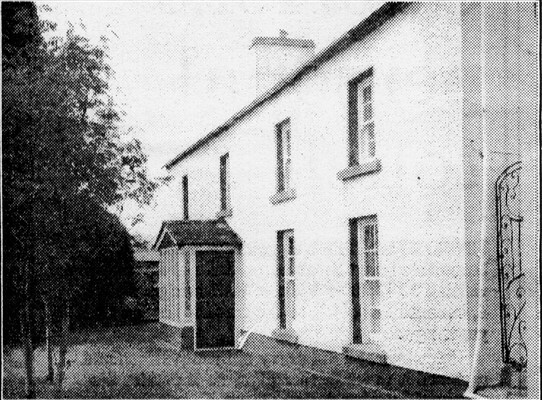 It was then owned by Joan and Christy Dowdall who had retired there and were seeking a smaller property in the area. The house stands stood on one acre of landscaped gardens and had well-maintained stone outbuildings. It is within walking distance of Ballinrobe’s new 18-hole golf course at Cloonacastle. This page was added by Averil Staunton on 29/04/2013. Lavally House was owned by the McHugh family and then purchased by the Land Commission. We bought the house at auction in 1974 and completely modernised it; water, electricity, bathroom, kitchen etc. We then sold to the Dowdells in 1977.